When you want the unique Sunshine 106.8 sound with the greatest classic soul songs of all time, we present Sunshine Soul. Sunshine Soul is a new radio service from the Sunshine team. 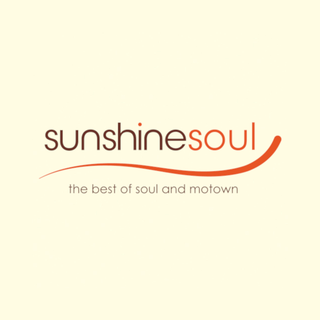 Sit back relax and enjoy - Sunshine Soul the best of soul and Motown.